She’s taken and lives 5,000 miles away. What’s not going to work out? Elizabeth Simone is a psychotherapist, a dancer, a cartoonist, a comic and a New Yorker at heart. She is also currently fulfilling her long-time dream of having a partial early retirement. Homepage photo courtesy of Gabriela Camerotti via Flickr. 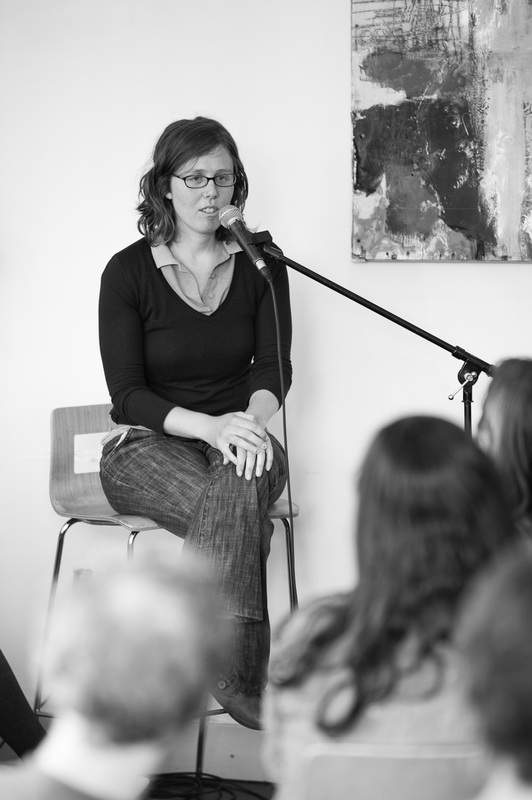 Tags: Elizabeth Simone, podcast, spokespeople, spokesppl, storytelling, storytelling event, WIshful Thinking. Bookmark the permalink.